What Causes Office Lights to Flicker? Occasionally, offices can experience flickering lights. While this many appear normal, flickering lights can cause distractions. If this happens often, improper lighting can cause headaches, deplete energy, and eventually turn dim. Initially, why or how does this occur? Read on to discover why your office lights may be flickering. Is there only one light that flickers in the office? 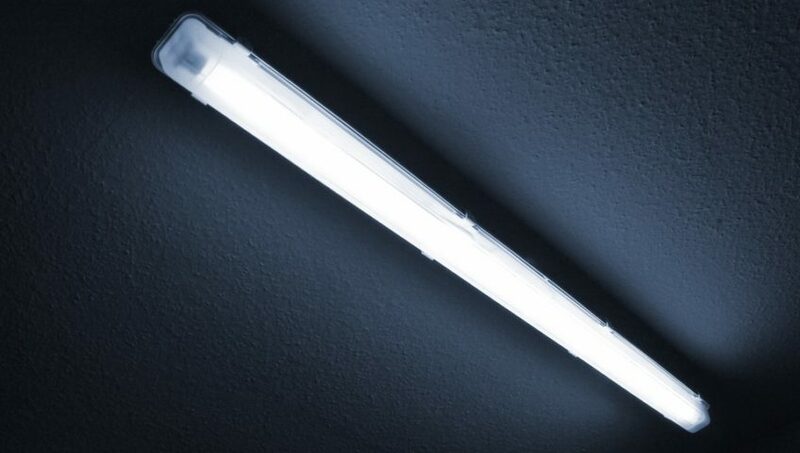 LEDs and fluorescent lights tend to flicker more than other types of lightbulbs, therefore, it could be a normal issue. However, it does not hurt to be proactive. First, check if the light is screwed in or properly inserted in the light socket. Safely remove the lightbulb and screw it back in. If everything appears to be fine, the office light may be reaching the end of its lifespan. It may be time to invest in new LED lights. Flickering lights can also be a result of an overloaded circuit. Too many appliances plugged in on the same line can cause a power shortage. Plus, it could be possible the circuit wire is outdated. 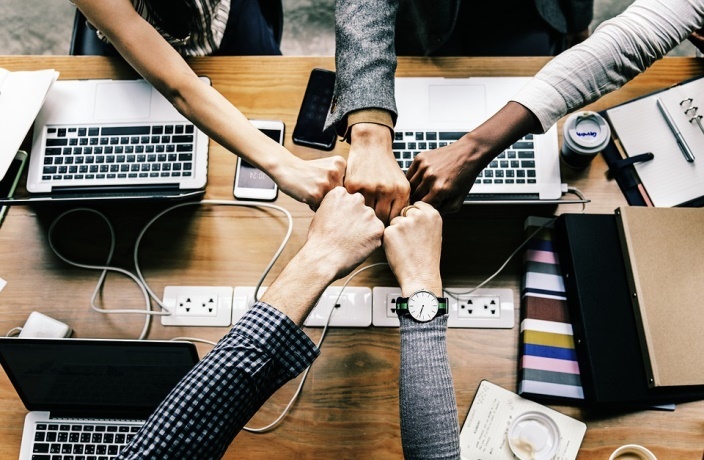 Typically, this issue commonly happens in old office buildings or residential homes that have outdated wiring that is not up to industry standards. 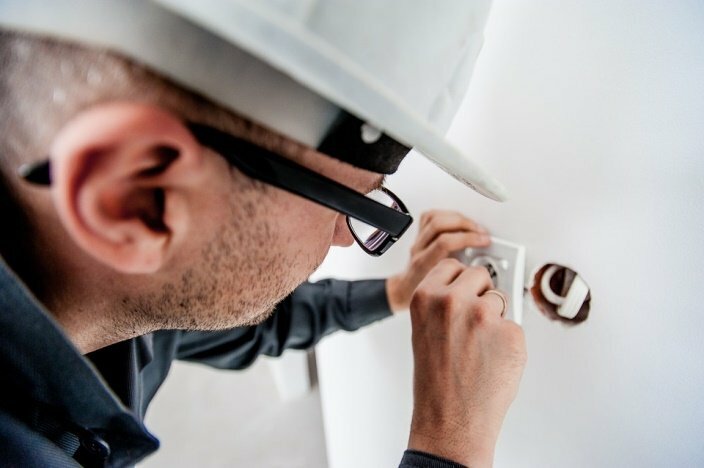 If your office continues to experience flickering down the road, or the circuit breaker is not working properly, it may be time to hire a professional electrician for an inspection. Flickering lights that extend beyond a single room or circuit means there is a bigger issue to resolve. 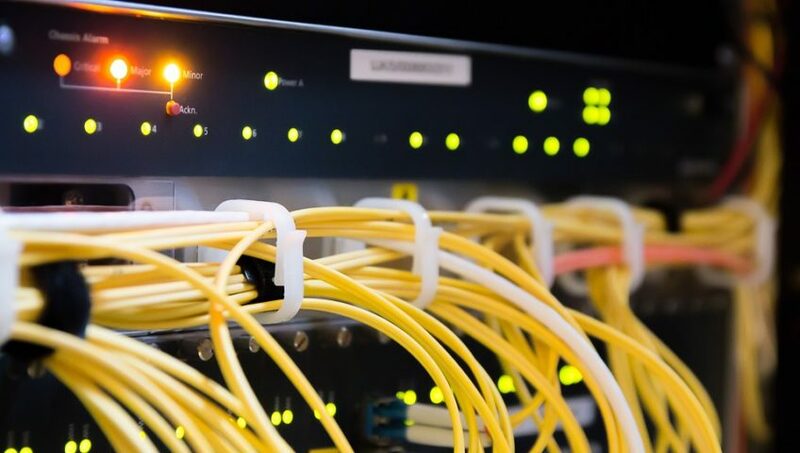 When an entire office experiences flickering lights, there could be a problem with the cable connections to an even larger power source. Protect your employees and office building by contacting a professional electrician to handle this large scale issue. Especially, since this problem can result to a fire hazard. Nowadays, current home devices require some source of power. Having power strips and extension cords are beneficial because a home only has a certain amount of outlets. It is important to understand that incorrectly utilizing a power strip can potentially cause electrical damage to the strip itself and plugged in home devices. Read on to discover the safest and correct way to use a power strip. First, there is a difference between a power strip and an extension cord. A power strip is a single length of a cable, which features a plug on one end and a line of sockets inserted in a plastic box on the other end. Extension cords are relatively similar, but are considerably longer and include only two to three plugs. It is important to note that extension cords are less stable and used for hours on end. On the other hand, a power strip can be used over a period of a few days. They are intended to handle small loads: a power strip allows one to use many devices all at the same time. However, they are not intended to power large or major home appliances such as a space heater or oven. Pay attention to different voltage ratings: when selecting a power strip, find one that fulfills your voltage needs. If not, exceeding the maximum voltage on a strip can cause electrical fires and malfunctioning appliances. Be mindful about avoiding extended use: although power strips have the capacity to power devices for a few days and potentially up to two weeks, they are not a proper replacement for electrical outlets. Likewise, overuse will cause the power strip to fail and defect plugged in devices. Surge protection device: Make sure a power strip includes a surge protection device, which can be discovered on the box and by a small light or switch indicator. It protects the equipment if a short or surge happens. Do not plug them into another power extension: If you plug in power strips or extensions into one another, the power becomes weaker and less stable. Worst of all, it can result to device damage and cause an electrical fire. 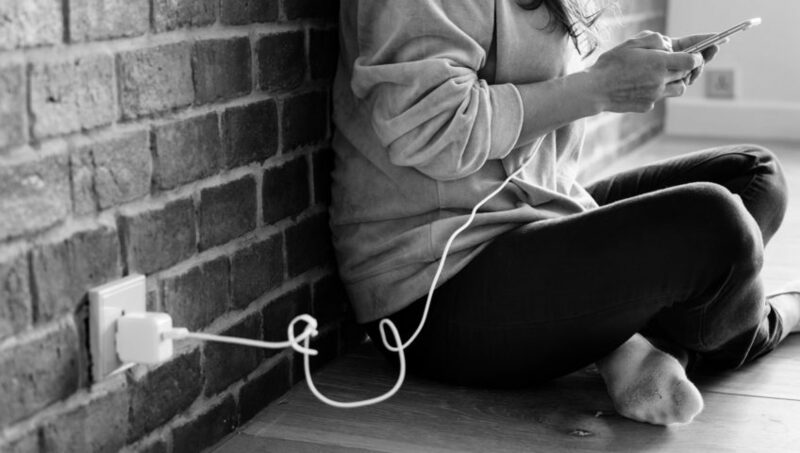 Overall, power strips and extension cords are excellent for powering up a home with multiple devices at the same time. Equally important, it is imperative to pay attention to voltage ratings, length of use, and being proactive. Correctly using a power strip means a safer home! Whether it is due to over usage, disrepair, or need of replacement, home appliances eventually experience problems. The contrary belief is the appliance alone will experience trouble, but faulty appliances may cause greater problems to your electrical system. . Damages can range from simple wear and tear to a catastrophic electrical fire. 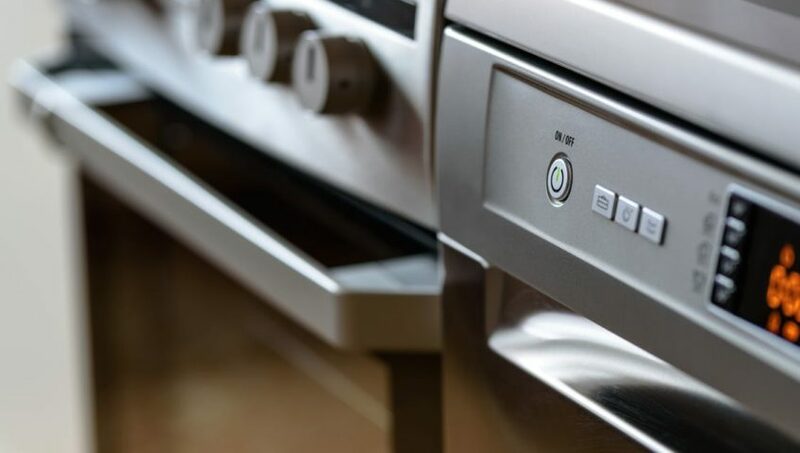 Read on to discover how malfunctioning appliances can cause electrical damage and what you should do if a serious problem is detected. When malfunctioning appliances start to fizzle, it sends an enormous amount of electricity to the electrical system. This will cause the circuit breaker to trip, which is the first sign of a problem and also recognized as a safety mechanism. The circuit breaker should not be flipped on when the root of the problem is not discovered. This can result to even more inconvenient electrical damages to deal with (such as surge, physical, and fire damage). Is there a surge protector or whole-home surge protection in your home for everyday use electronics? This particular technology secures sensitive microprocessors that can be easily impaired from power surges. For example, refrigerators and air conditioners use a surplus amount of energy when in use. Then, other home appliances that are sharing the same circuit receive surges of power. With malfunctioning appliances, they can potentially send bigger surges. As a result, microprocessor-based electronics may experience instant permanent damage. In other cases, they may experience damage over time, reducing an appliance’s lifespan. When large surges occur, they can burn connectors in light switches, electrical outlets, and other given electrical components. Moreover, it only takes a fraction of a second for a flash like this to make an outlet or switch defective. We strongly encourage you to contact a licensed electrician to assist with replacing damaged components and configuring other electrical problems. In the worst of events, a malfunctioning appliance can lead to an electrical short that stimulates a fire. In metal appliances, tiny fires can occur and flicker on their own. Based on where these tiny fires take place, they can inflame curtains, wallpaper, insulation, or other materials that may cause them to rapidly spread. Keep fire extinguishers and smoke detectors in sight to be proactive in case of a disaster or fire occurrence. Remember: It is important to discover the root of the problem in appliances. Call an expert to help figure out appliance failures during the earliest stages of detected malfunction. This can save you from further problems and potential life-threatening situations. Holiday lights instantly transform a home during the holiday season. In 1882, the very first holiday light was created and homeowners have been decorating their homes with holiday lights since the 1930s. Now, there are numerous variations for holiday lights in style, size, and color selections to participate in the festive spirit. With so many selections, which lights are the best and safest lighting options for your home? 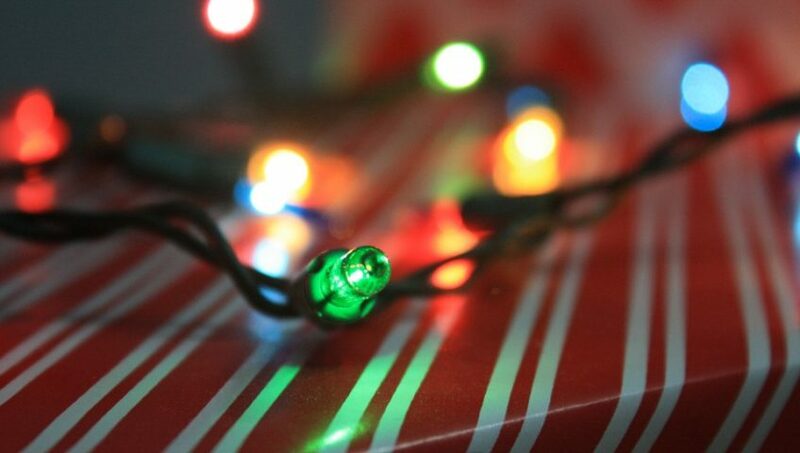 Explore our blog to discover the best and worst holiday lights with valuable safety tips. The best choice for holiday lights are LED lights. Not only are they energy efficient, but they have a long life cycle and are safe. LED lights also last approximately 25 times longer than incandescent light bulbs and consume 75 percent less electricity. Another benefit is LED lights increase safety with a lowered risk of a possible fire as they produce minimal heat. 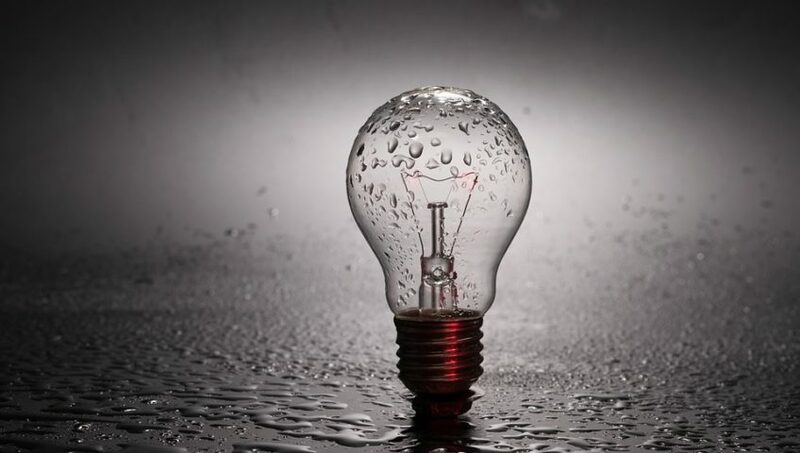 Best of all, though LED lights cost more than traditional incandescent lights, you will be saving money in the future as LEDs use less energy and do not need to be replaced as often. C-9 light bulbs are typically large with a bright light and retro aesthetic. The downside to these lightbulbs is they get dangerously hot and use a great deal of energy. For your own safety, you need to periodically check C-9 bulbs for excess heat production due to the possibility of a fire or electrical short. 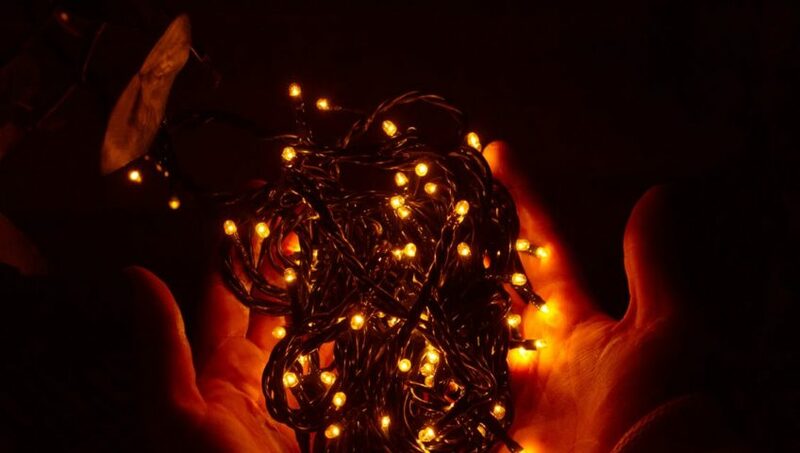 If you plan to use your holiday lights all night, you can expect your energy bills to increase.